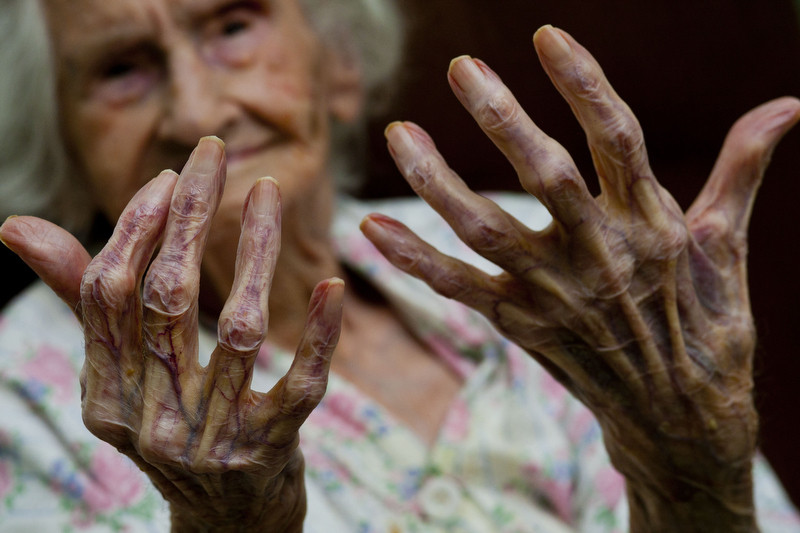 Lera Williams, 110-years-old, of Campbellsville, Ky. is the oldest known living person in Kentucky. She was born on Feb. 9, 1900. She has lived in Campbellsville since 1928. Williams is one of 59 super-centenarians living in the United States and the only one living in Kentucky. "The secret to happiness is not to worry," Williams said. "God will take care of you. Life is just beautiful."